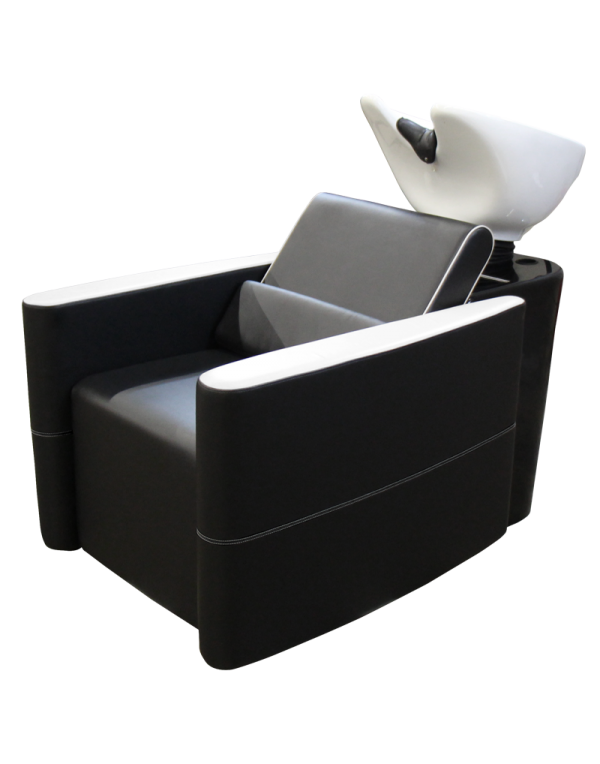 This sofa-style seating pairs couch-like comfort with a modern, upscale look. 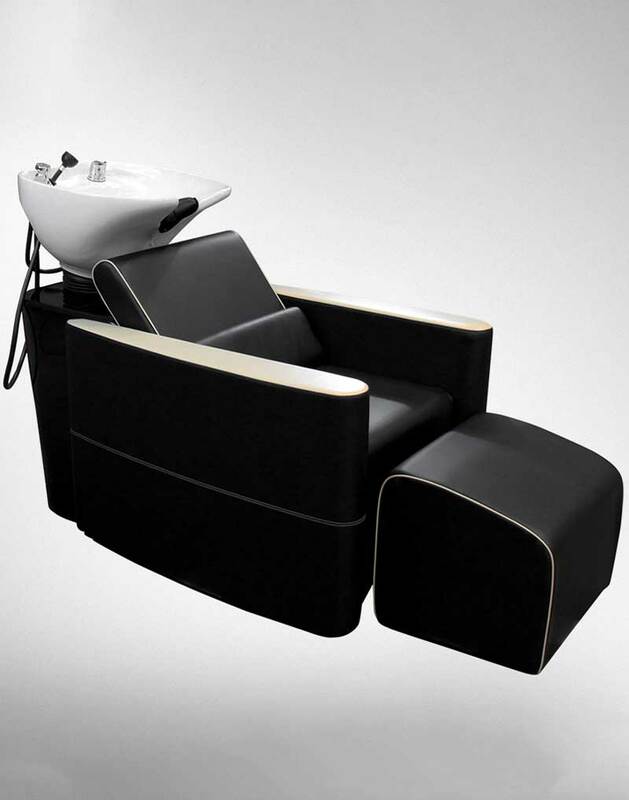 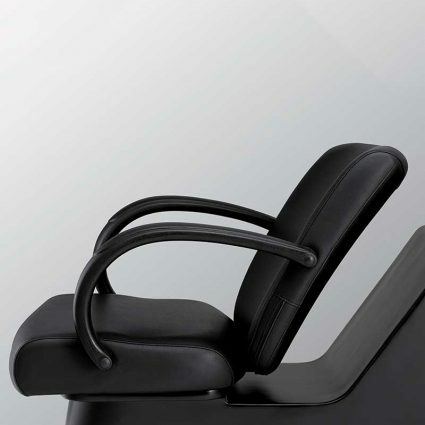 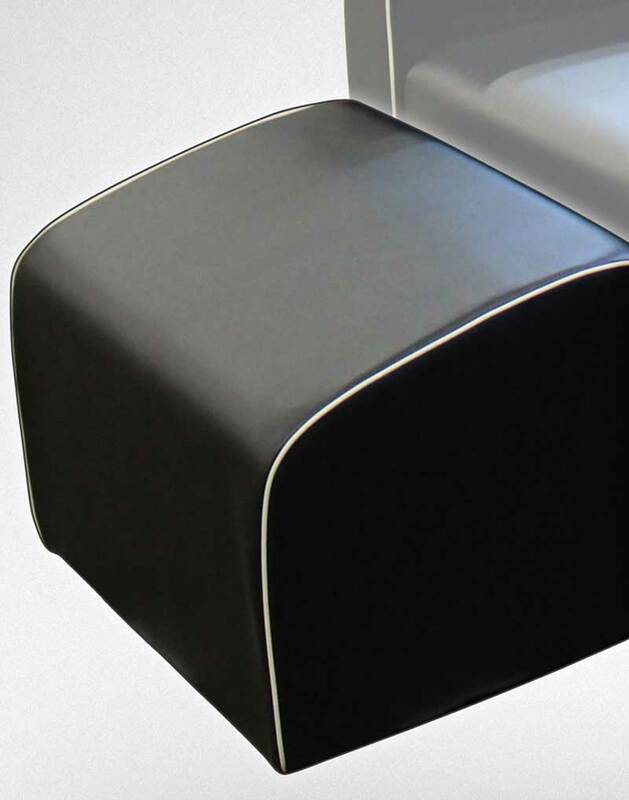 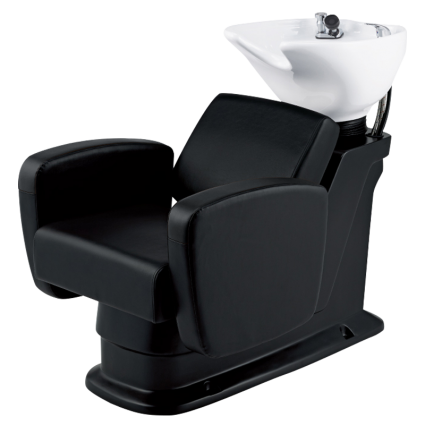 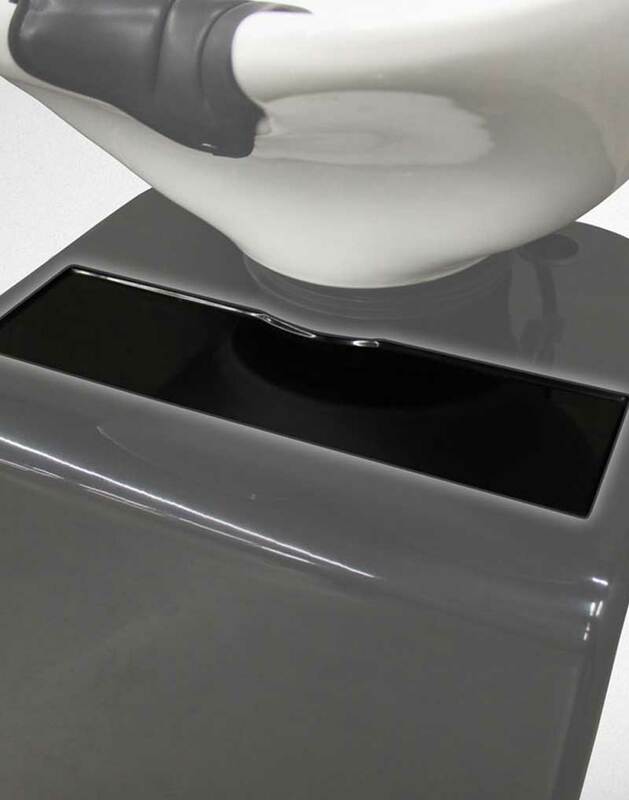 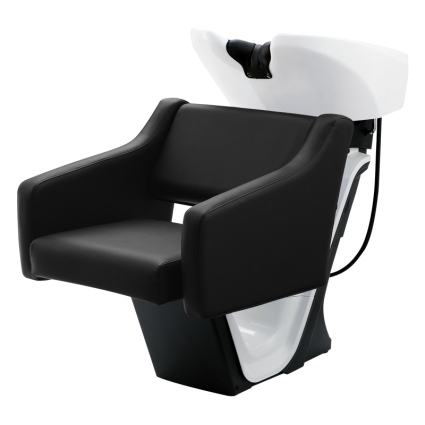 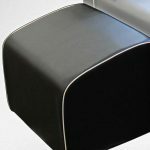 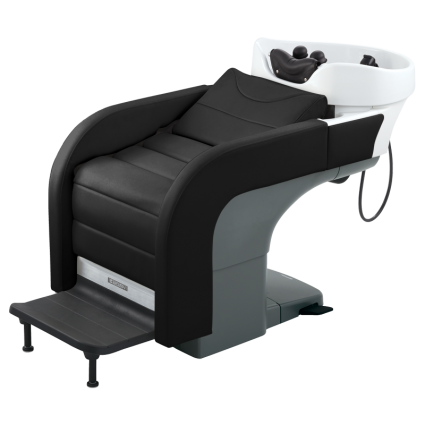 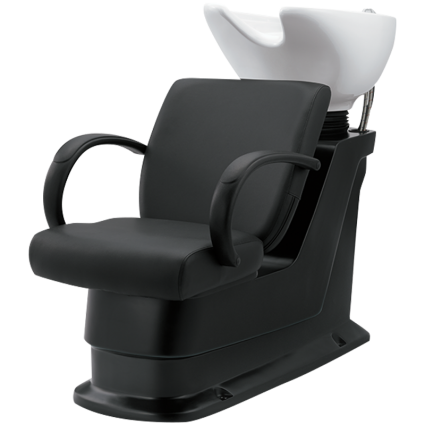 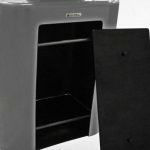 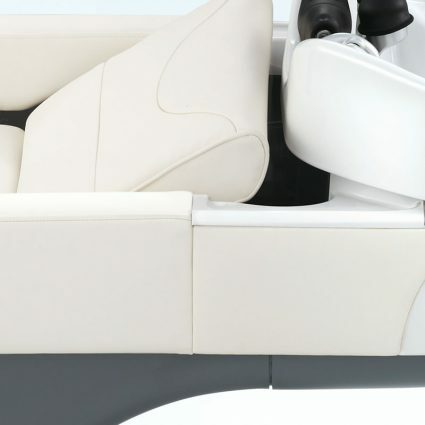 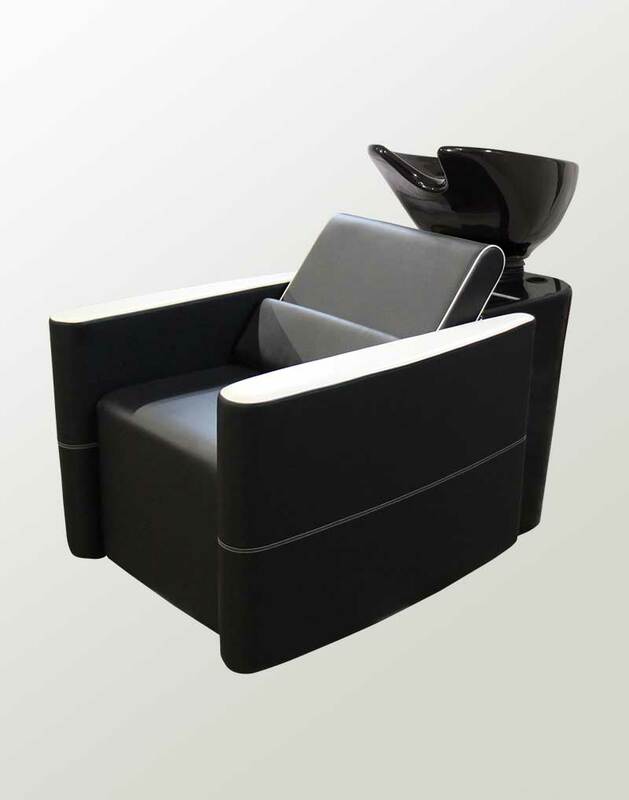 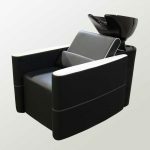 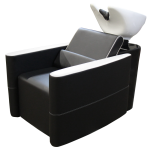 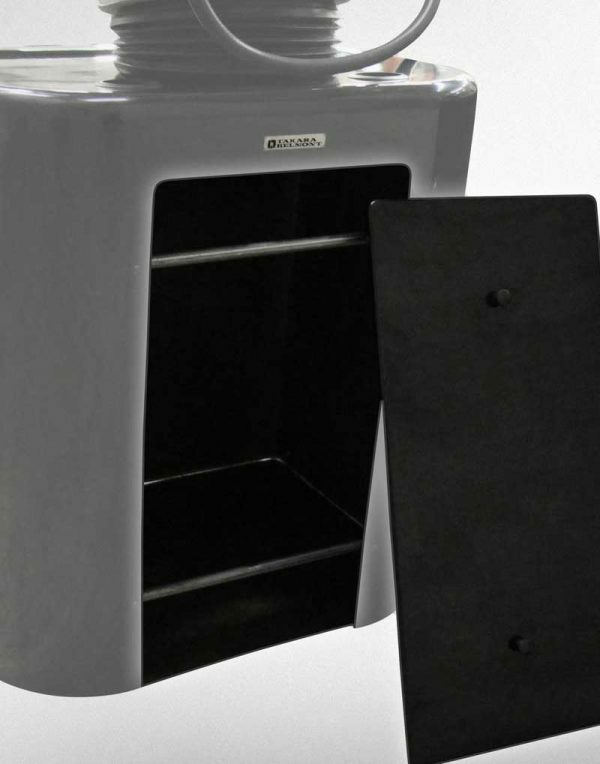 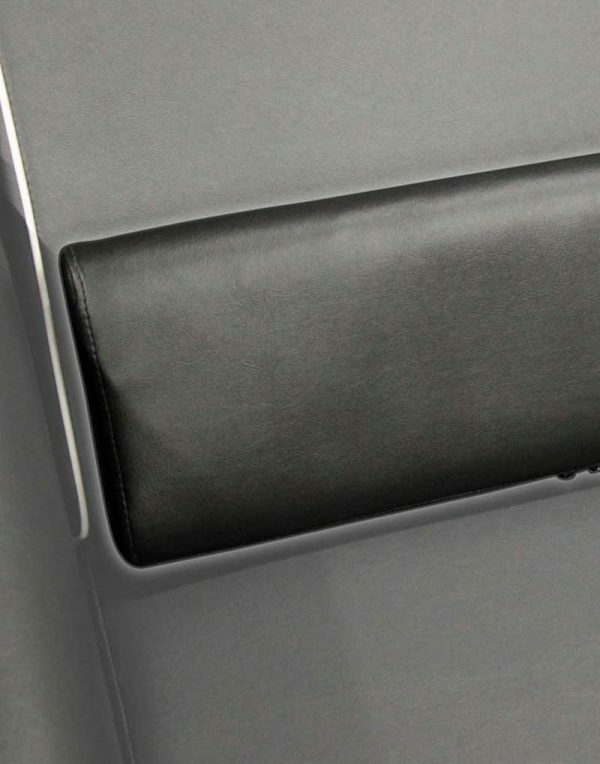 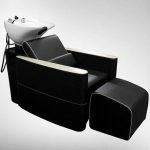 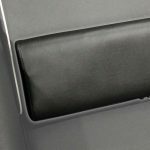 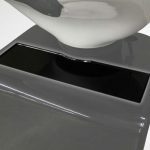 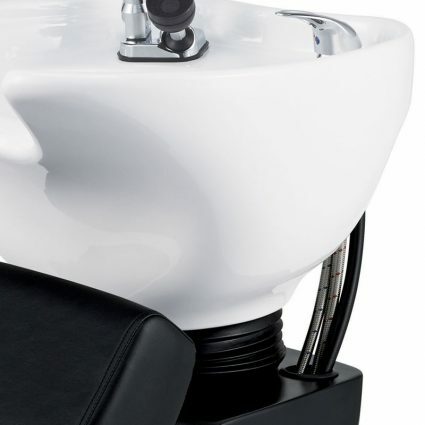 Rounding off a square shape with inviting curves and clean vinyl, guests will find comfort in it’s plush upholstery, adjustable bowl, and reclining capability, a rare but welcome set up for your backwash unit. 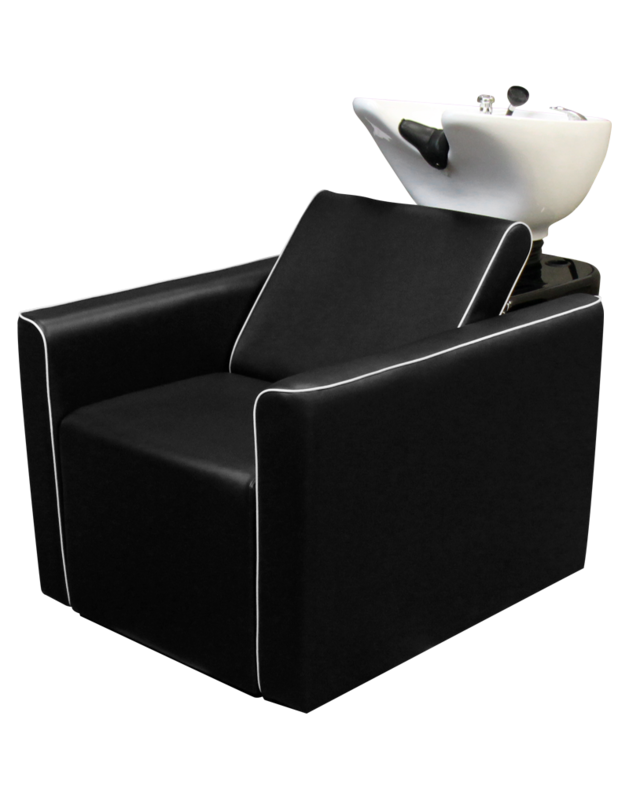 Keep your customers comfortable for shampoo services of any length while keeping your salon looking great.